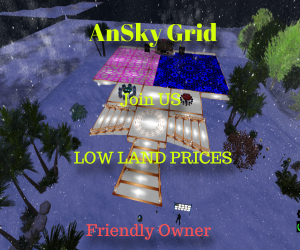 ZanGrid and other OpenSim grids are hosting a number of events this Easter weekend, featuring live music performances, games, and DJ parties. ZanGrid is hosting Aachen’s Easter Party 2016 and Egg Hunt with prizes on March 27. Check out the ZanGrid event listing and a post by Grid Movie. The winner will take away 1500 z$. The second price is 1000 z$ and third price is 500 z$. The winners will be announced at 11 a.m. Pacific Time on March 27 at the ZanGrid Easter Party. The event will feature performances and entertainment by DJ Lilo and DJ Marlon. 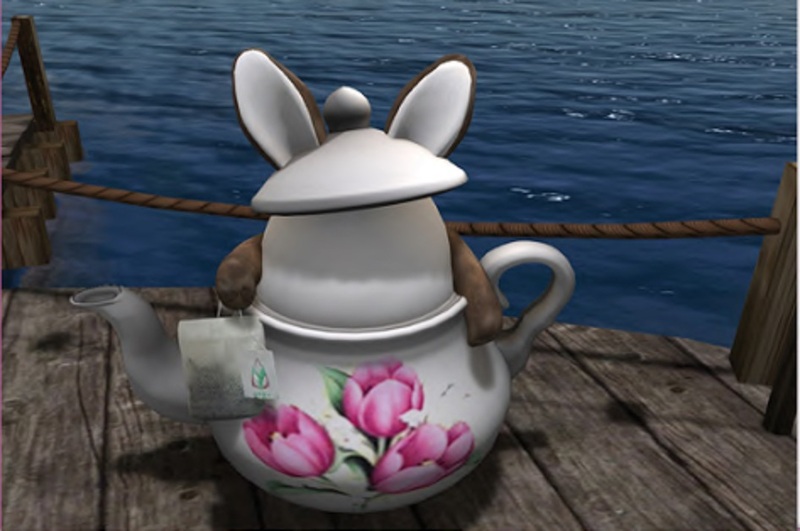 Also on ZanGrid, there’s the Partyland Easter Party on Saturday, March 26 starting at 11 a.m. Pacific, featuring DJ Sofee and a live performance by Rosy O’Grady. 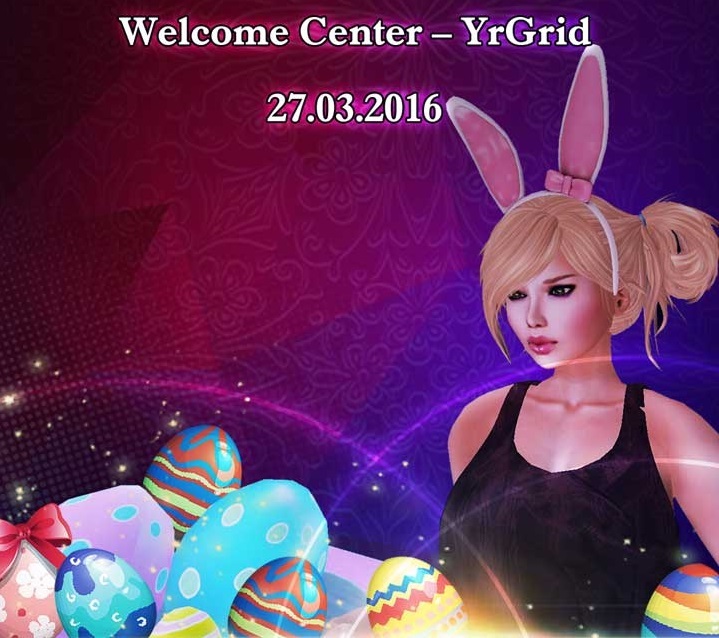 YrGrid is also hosting the Easter Egg Hunt on Saturday, March 27 with prizes, according to their announcement. 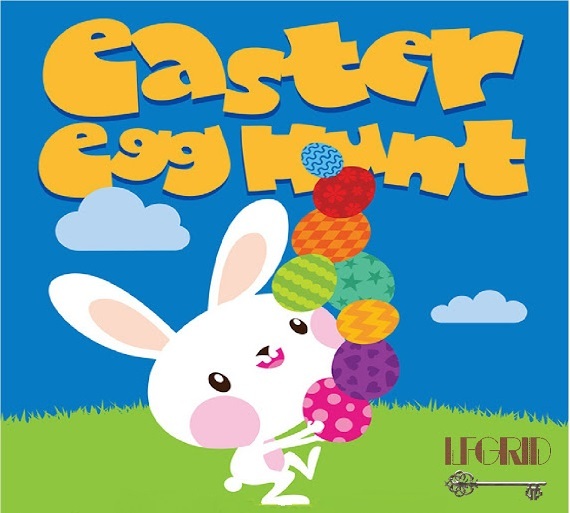 Eggs will be hidden at the grid’s Welcome Center as well as other regions including LineTime, Game Club Neptune, Daimon Enyo Designs and Rainbow Illuzions Gaming. You will get 1000 uBTC for the first egg and if you find all the eggs, YrGrid will reward you with 10,000 uBTC. This year’s annual event begins 3 a.m. Pacific on March 26 on the Littlefield region and you will get a prize of US $15.00 iTunes or Amazon Gift Card for every golden egg found according to the event listing.